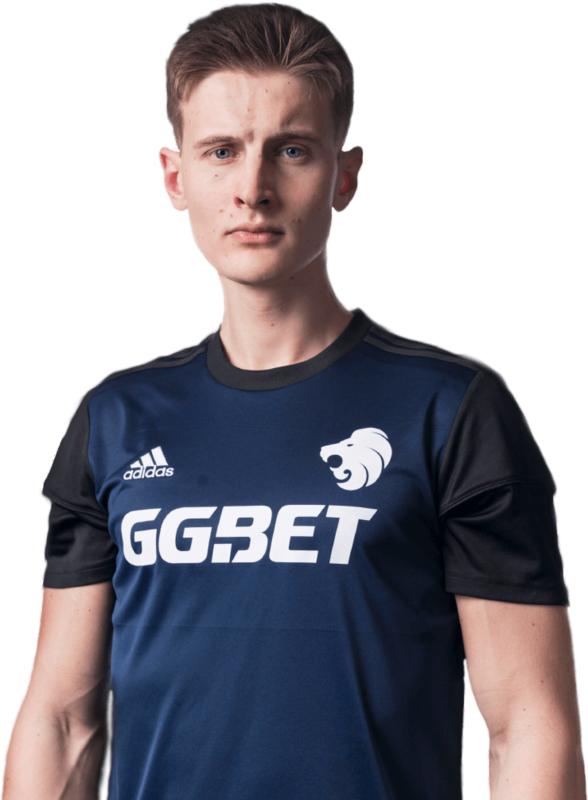 They say that there is no “I” in team, but there is definitely a lot of Valde in North. 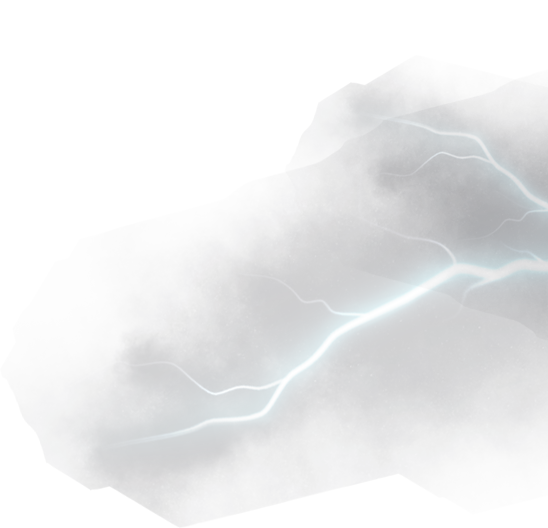 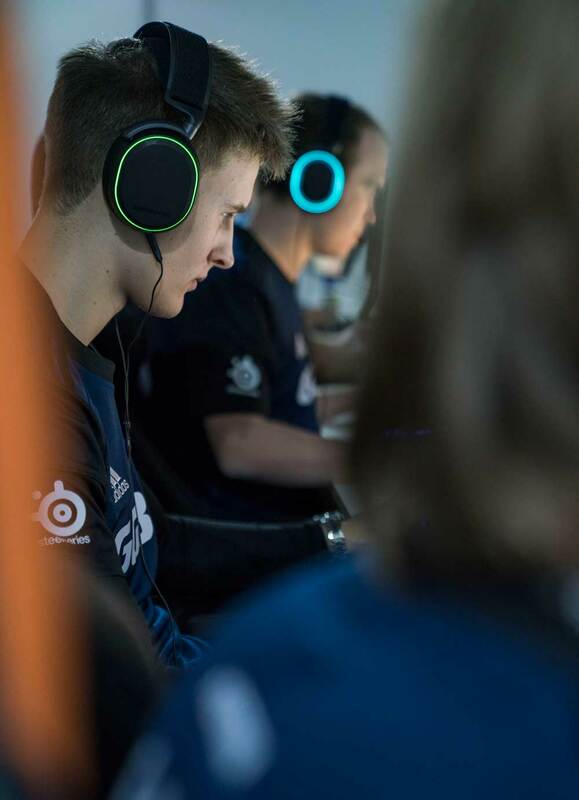 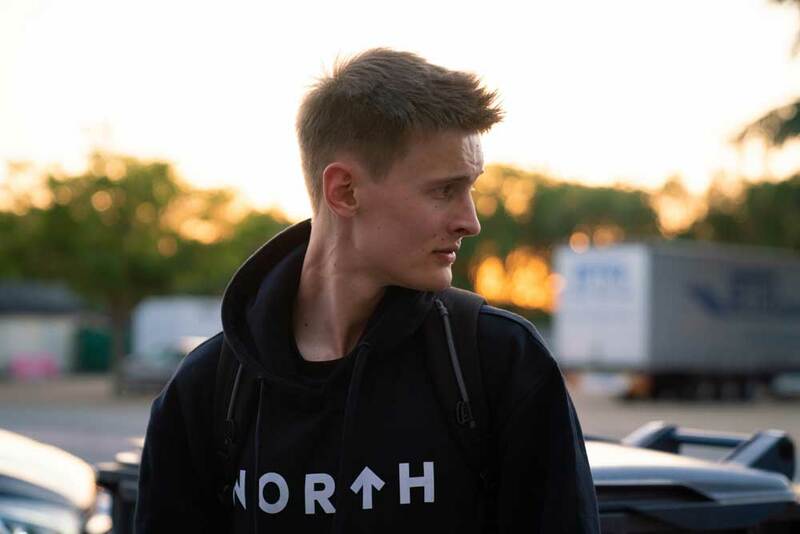 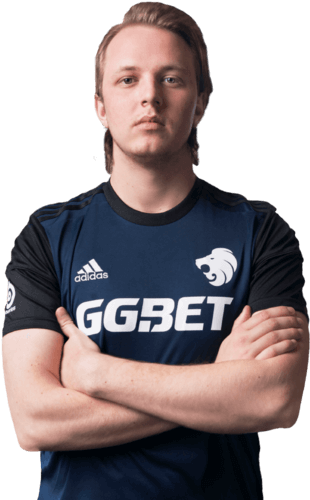 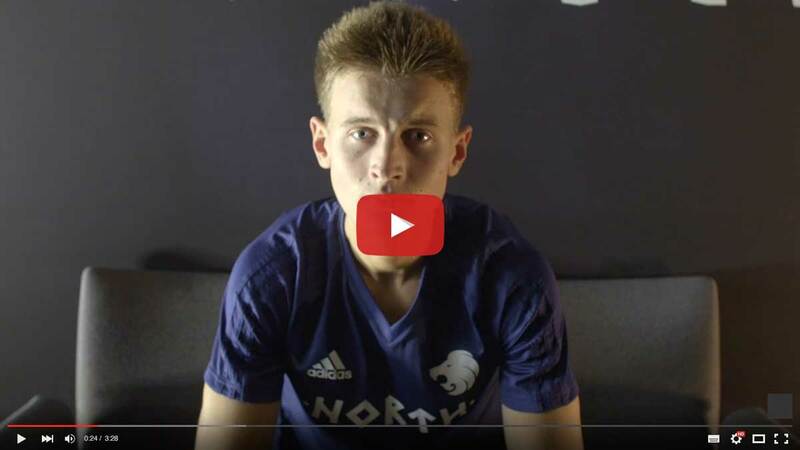 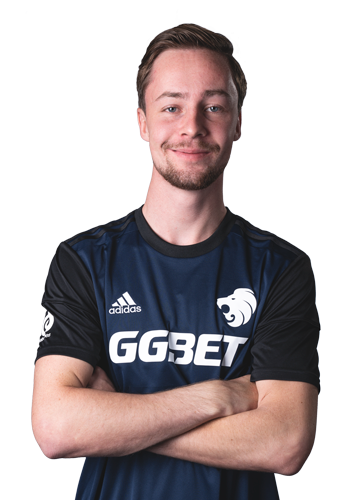 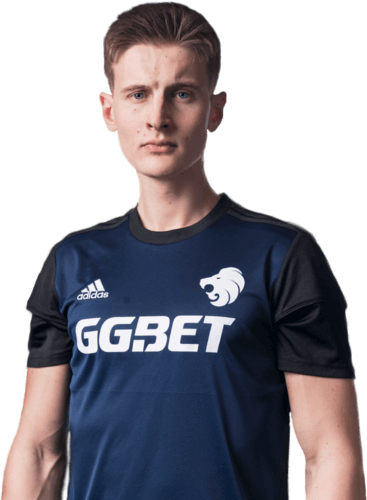 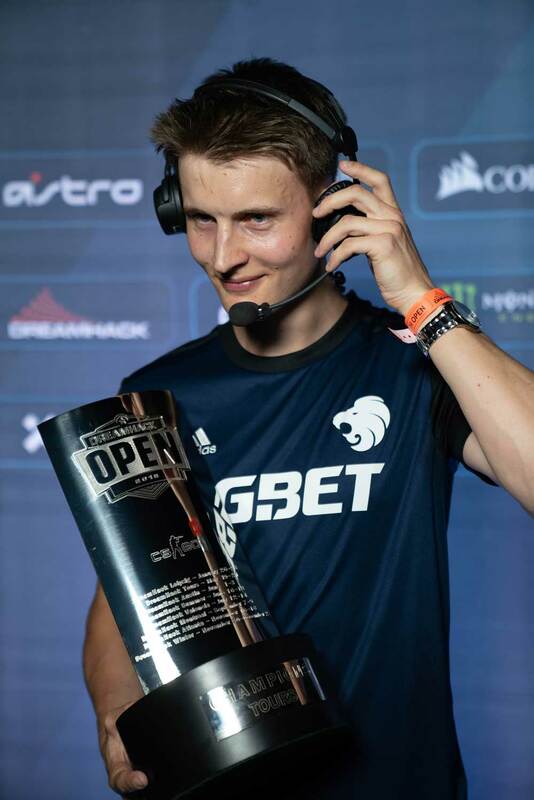 After leaving Heroic on a free transfer in the Summer of 2017, valde joined North and helped the team get to a top 3 spot in the World in the Autumn. 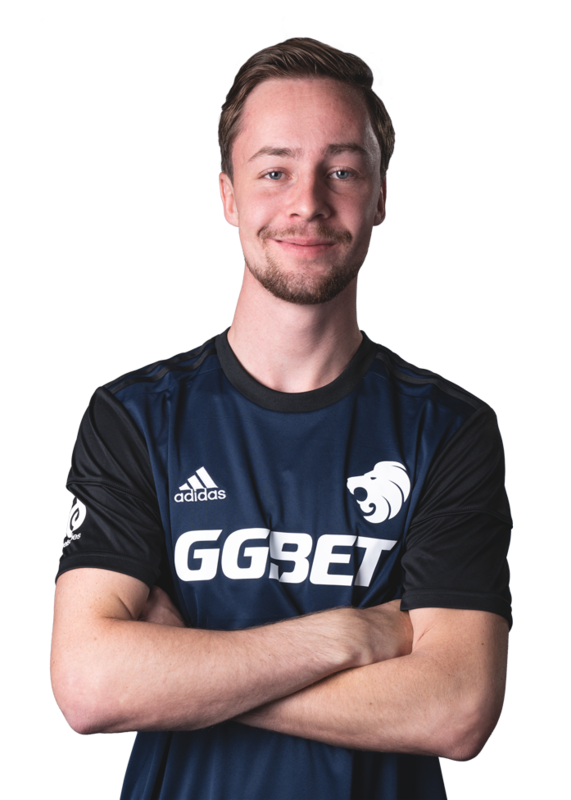 Since then, his presence has continued to grow internally, and his high level of skill and consistency is key to MSL’s tactical approach.